Selleys Liquid Nails Original is a premium grade multi-purpose construction adhesive that delivers a consistently strong and lasting bond on most building materials. Shrinkage and thermal movement in buildings can cause bonds to weaken over time, but Liquid Nails is flexible enough to response to movement allowing a strong bond to be maintained over time. Strong bond – which will cope with shrinkage and thermal movement, so you know the job will last. Adheres well to wet and dry timber, so there is no need to wait for the timber to dry. Easily extruded and easy to use in low Winter temperatures, so it allows you to continue with the job at low temperatures. Paintable when dry, to give you a neat, quality finished job. Doesn’t drip, sag or string, so there is less mess when you are using the product. 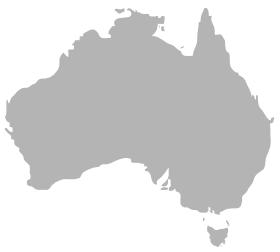 Meets requirements specified by Australian Standard AS 2329-1999. Not for use on polyethylene, polypropylene, Teflon, silicone or polystyrene. 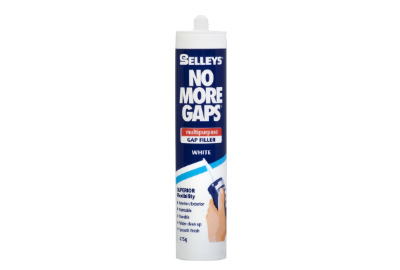 Selleys No More Gaps Multi-purpose is a general-purpose interior/ exterior flexible gap filler. 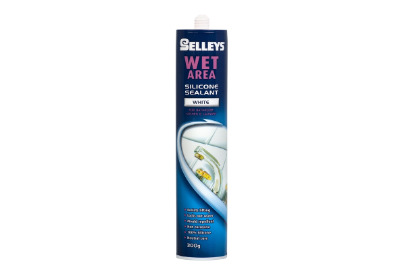 Its water based formulation delivers superior flexibility & long term resistance to cracking & crumbling, giving you a lasting finish. 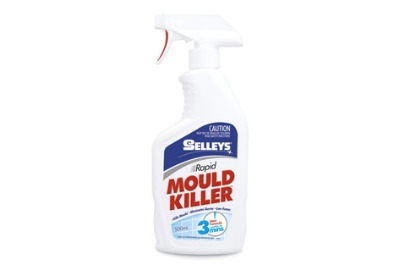 This formulation makes it ideal for sealing or filling gaps and joints where expansion and contraction occurs such as between a skirting board and a wall, which can cause rigid fillers and other less flexible gap fillers to crack and fall out. Is formulated for long-term resistance to cracking and crumbling. 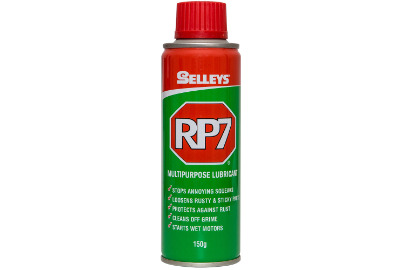 RP7 contains a penetrating lubricant oil that stops squeaks and loosens rusted parts. RP7 protects all metals by providing a protective barrier against corrosive environments, including salt water and many chemicals. RP7 will not adversely affect rubber, paintwork or most plastics. RP7 is suitable for household, automotive, marine, farm, industrial and building use. 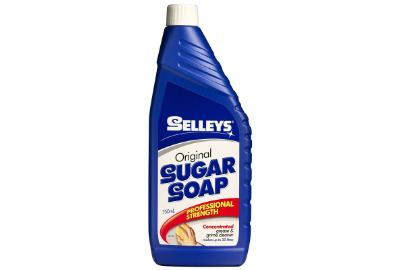 It helps to start wet motors, loosens rusted parts, lubricates, stops squeaks and protects against rust. 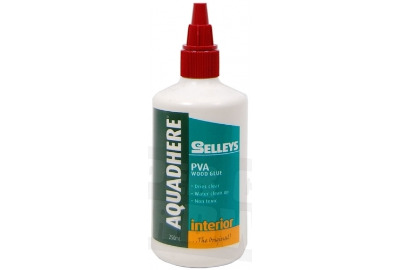 High strength, rubber modified Cyanoacrylate (Supa glue) based adhesive that dries clear. 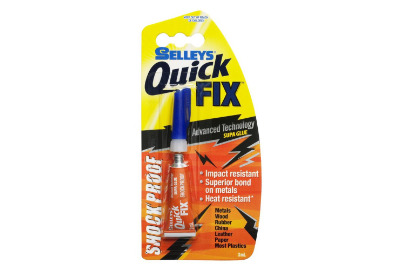 Ideal for small repair jobs or when immediate results are required. 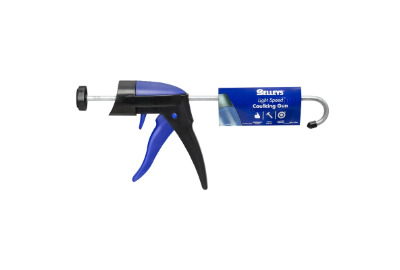 Ideal for bonding a variety of porous and non-porous surfaces, including metals, timber, ceramics, rubber and some plastics*.